We believe the change happening in metro Denver and across Colorado is an opportunity. Housing is the backbone of our communities. By making homeownership more accessible for Colorado families, we can create healthy, stable neighborhoods for today and tomorrow. Elevation CLT’s mission is to provide opportunities for Colorado families to remain in their communities for generations using the community land trust model. How is the Housing Crisis Impacting Colorado Families? infographics / housing-cost Created with Sketch. infographics / wage-cost Created with Sketch. Purchasing a home is one of the biggest decisions families make—and it’s not easy. 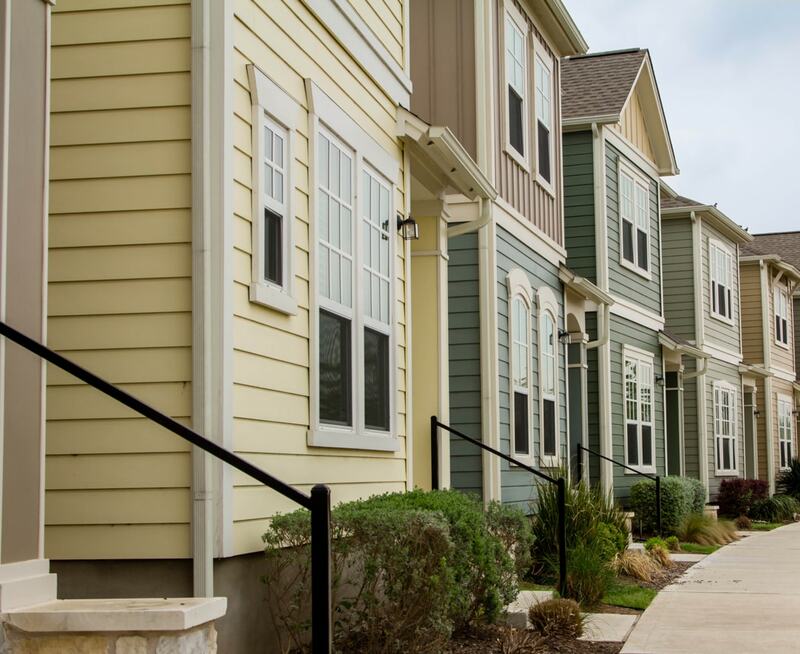 Community land trusts (CLTs) can make homeownership more accessible by guiding families through the homebuying process and providing supports to ensure they are successful homeowners. icons / home-location-lg Created with Sketch. icons / money Created with Sketch. icons / neighborhood Created with Sketch. Together, we can make a difference in our neighborhoods. Elevation CLT is seeking public, private and community-based partners to help us serve thousands of new homeowners over the next five years. Elevation CLT homes will be available soon. We encourage you to provide us with your contact information and stay in touch.